New name, new look, and even new music- but deep down at the heart of it, we're still the same personal finance podcast! 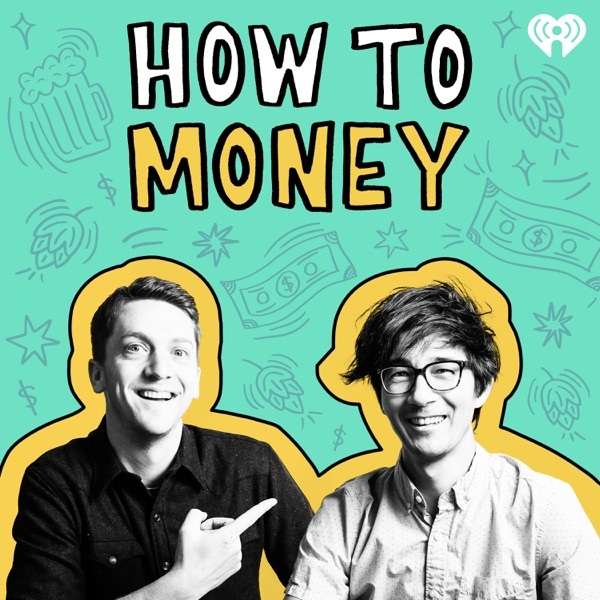 In this trailer, we're introducing How to Money, where every week we choose a money topic and have a conversation connecting that topic to you our listeners. So if you're ready to stop sucking at money or if you just want to come nerd out with us, be sure and tap that subscribe button!